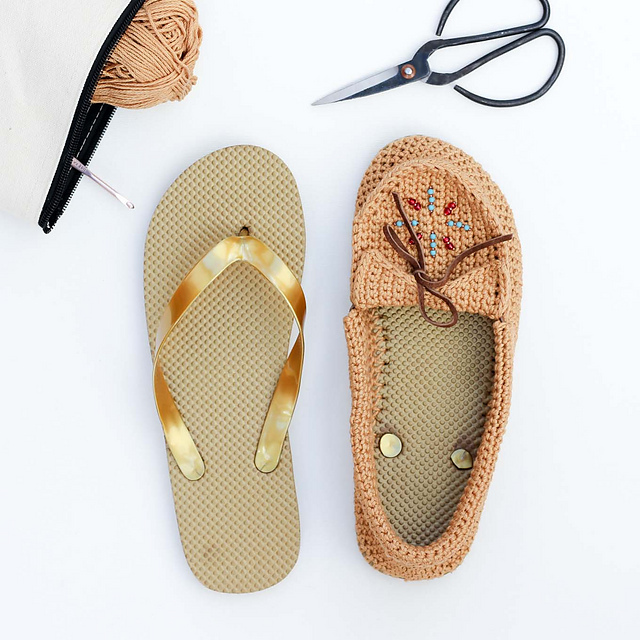 We all want to feel at home comfortable and cozy, but keep yourself beautiful is important at home too. 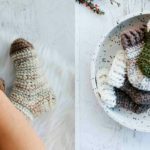 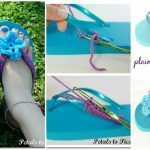 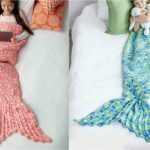 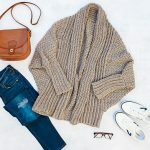 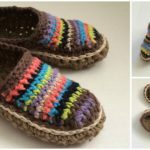 Today at pretty-ideas.com we have free pattern where you can learn how to crochet Moccasins With Flip Flops that you can see on these pictures. 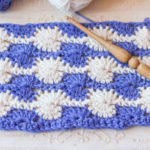 If you know how to change colors during crocheting it will be enjoyable and easy work for you. 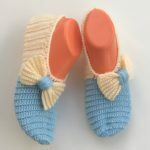 Get some more experience with our posts and also make your everyday life more beautiful with your hands. 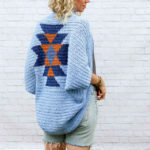 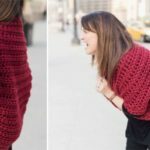 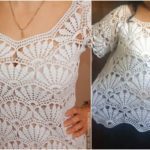 you can use different colors or crochet in just one colors, it�s your choice.